Where can I see my Ticketstripe pending deposits? 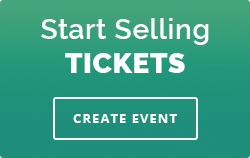 Where can I see pending deposits for my event? 23 Mar Where can I see pending deposits for my event? Log in to Stripe.com. Keep in mind your Stripe.com credentials are separate from your Ticketstripe.com login. Once logged in choose Balance -> Payouts.